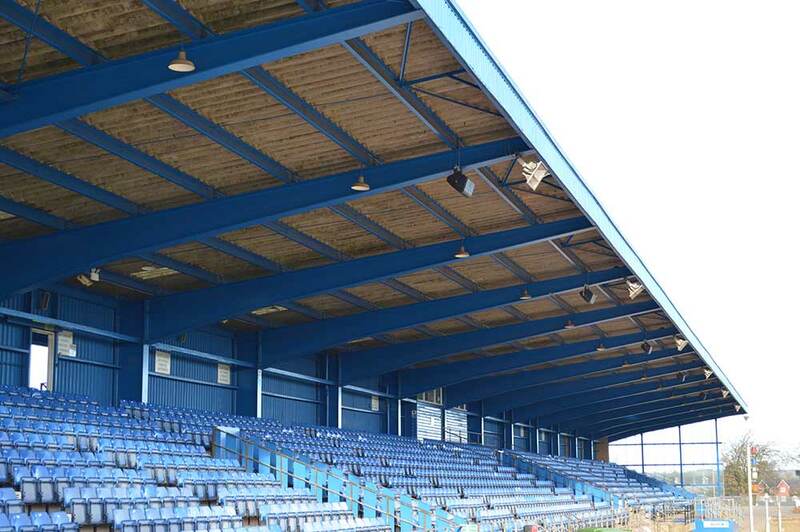 We provide industrial painting of the highest quality to a variety of different sectors, including warehouses, factories and plants, stadiums, garages and industrial premises. 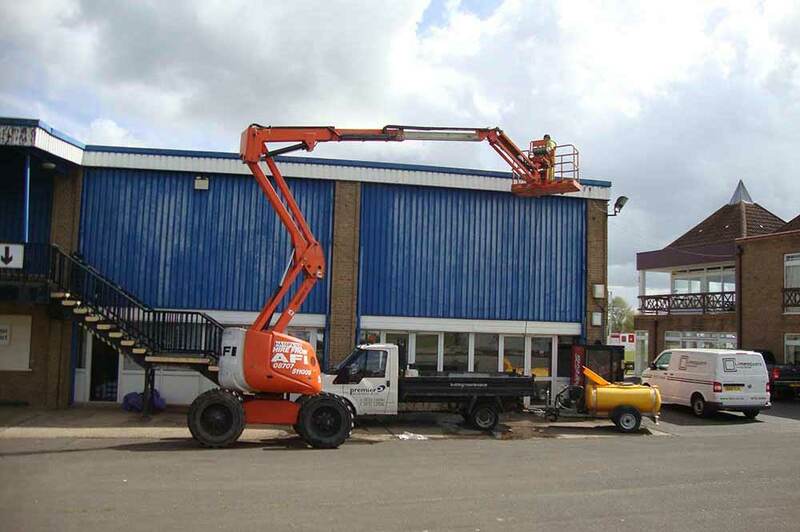 Our jobs range in size, from small garages to entire warehouse spaces and cover everything from floor painting, internal and external wall coating and spray coating, to roofs and metal cladding. For the industrial sector, we can offer specialty floor preparation and a variety of coatings, depending on your needs and requirements. Our industrial sprayer service is designed to complete large industrial projects in a short time frame and is a good economical method for expansive areas. We can help you decide which solution is best for your premises based on the use and needs. 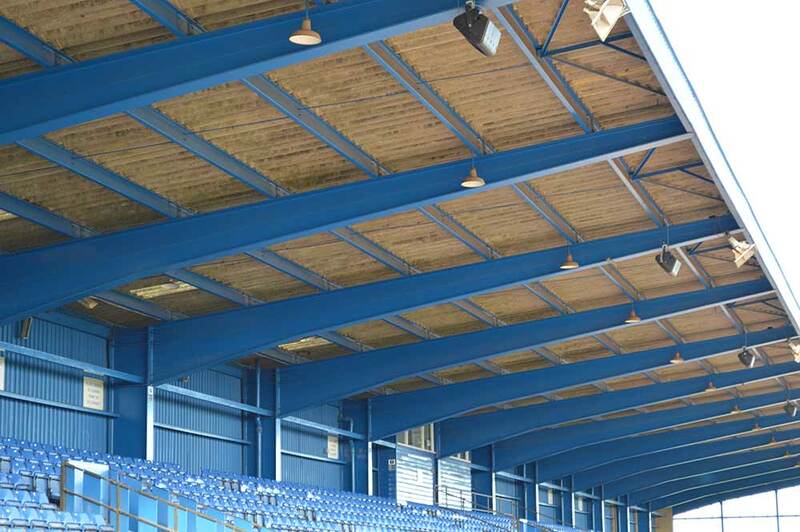 For steelwork and cladding, we can apply all types of single pack polyurethane and two pack epoxy industrial coatings for a long-lasting finish. 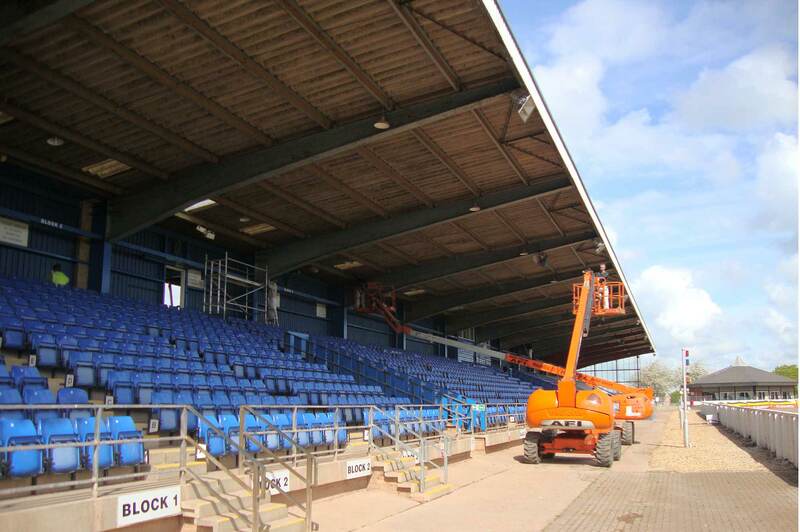 We’ll prepare and clean all surfaces to remove existing coatings, which includes all preparation, blast removal of old coatings, power washing and more, depending on your requirements. 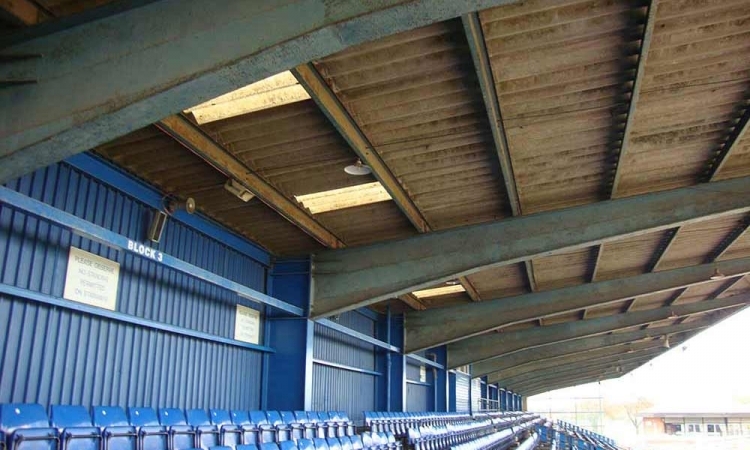 We also apply fire protective coatings to structural steelwork and timber surfaces. If you have a concrete floor where the existing coating is flaking and lifting, we have the solution. After testing the surface, our team will either sandblast or grind the surface to remove all the existing coatings completely, including 2-3mm of the concrete surface. This will ensure a perfect surface for applying two part epoxy coatings, to give a hardwearing, long-lasting finish to your floor. 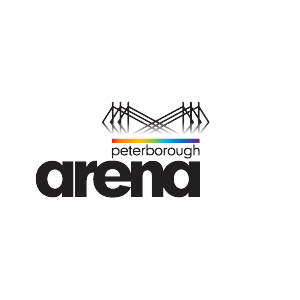 Peterborough Arena, at the East of England Showground, is a local multi-purpose events venue for public shows, trade shows and music concerts. They are one of many local businesses that we are proud to have worked with over the years.